Good morning! Here are some of the top technology startup news stories for today, Thursday, January 2019. 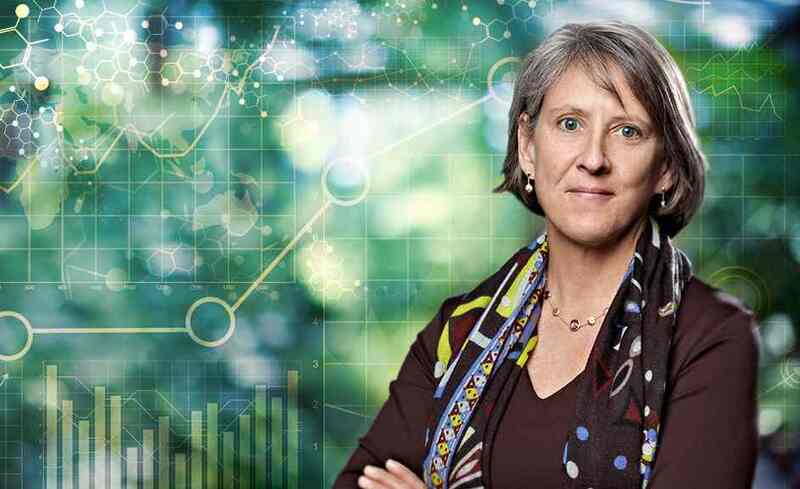 Mary Meeker launches new growth venture capital firm. Mary Meeker, one of America’s most respected venture capitalist and an investing partner at Kleiner Perkins, is set to be the first woman to raise $1.25 billion for its maiden fund, called Bond. 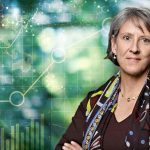 Mary Meeker is know for being #6 in the Forbes Mida List in 2018 and the author of the annual Internet Trends report. Meeker’s spinoff of Kleiner Perkins’ growth equity venture team and plans to raise between $1.25 billion and $1.5 billion for its first fund. He primary work is on Internet and new technologies. She is a partner at the venture capital firm Kleiner Perkins Caufield & Byers. In 2014, she was listed as the 77th most powerful woman in the world by Forbes, according to Wikipedia. Sojournix Completes $44M Series C funding round to develop non-hormonal treatment of hot flashes. Sojournix, a Waltham, Massachusetts-based clinical stage pharmaceutical company focused on creating new medicines for the treatment of women’s health and neuroendocrine disorders, completed a $44 million Series C financing to advance SJX-653, a novel, potent, and selective neurokinin-3 (NK3) receptor antagonist in clinical development as a once-daily non-hormonal treatment for menopausal vasomotor symptoms (commonly referred to as “hot flashes”). The funding was backed by RA Capital Management, Boxer Capital of the Tavistock Group, Frazier Healthcare Partners, Venrock Healthcare Capital Partners and Janus Henderson Investors. To date, the company has raised a total of $70 million in funding, including $7 million in a Series A financing, $19 million in a Series B financing and $44 million in this Series C round. Daivergent secures $950K in Seed Funding. 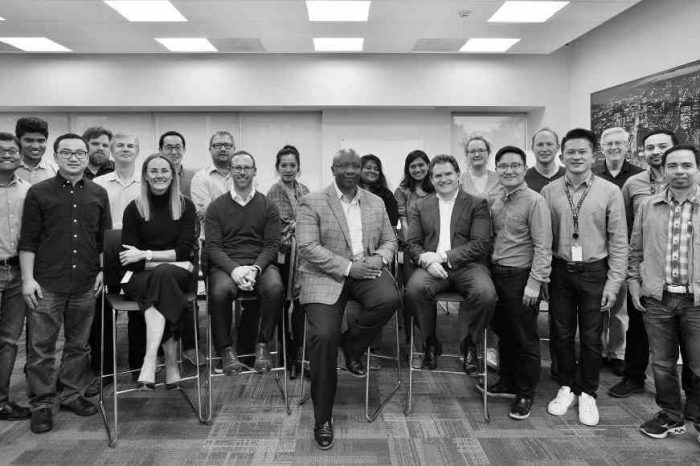 Daivergent, a recent graduate of the Entrepreneurs Roundtable Accelerator, has closed $950k in seed funding to expand the team, increase product offerings, and engage new industries. Backers include Western Technology Investment, Kapor Capital, NY Angels, HBS Alumni Angels NY, Esther Dyson, Brian Jacobs, Ron Lascoe, Marc Weill, and Fiona & Ozgen Dogan. The New York-based technology startup that allows companies to fulfill their data-labeling needs at scale, was co-founded by Byran Dai, CEO, and Rahul Mahida. Daivergent provides a software platform that enables autism talent to enter into the remote workforce for the first time, providing a pre-screened autism candidate pool for employers seeking to hire remote contingency workers and/or in-person employees for their organizations. The marketplace platform is already supporting the development of data products in artificial intelligence, retail/e-commerce, transportation, and healthcare. Apple stock’s loss is equivalent to the market value of Facebook. Back in August 2018, we reported when Apple market capitalization hit $1 trillion. However, in just three months, Apple has lost $446 billion in market capitalization – and counting, which is the market value of Facebook. Apple shares have fallen by more than 38% since October 3, 2018 when the stock hit a 52-week high of $233.47 a share. With its market cap now down to about $682 billion, the losses are larger than individual value of 496 members of the S&P 500 – including Facebook and J.P. Morgan, according to a report from CNBC. The decline is partly due to a sudden warning Apple gave to investors on Wednesday afternoon, lowering its fiscal first-quarter revenue guidance. Tesla cuts prices on all models by $2,000 to offset reduction in federal tax credit. Tesla announced it’s cutting the prices on all of its models by $2,000 to help offset a reduction in federal tax credits for drivers who buy electric vehicles. Tesla became the first automaker to lose access to the full $7,500 federal tax credit designed to spur the adoption of electric cars. As of January 1, 2018, Tesla customers qualify for only a $3,750 credit. However, the entire federal tax credit will disappear. The company announced the price cut Wednesday as it released delivery results for the fourth quarter that disappointed investors and sent shares south by more than 9 percent. German industrial and automotive company Schaeffler partners with Plug and Play to expand its startup network in the U.S. Global industrial and automotive supplier Schaeffler has entered into a partnership with Plug and Play, a Silicon Valley-based innovation platform that connects startups with established corporations and venture capitalists. Of the 14 industry-specific programs offered by Plug and Play, Schaeffer will focus on technologies from the Mobility and Internet of Things (IoT) verticals, while also keeping an eye on innovations coming out of Energy, New Materials & Packaging, and Supply Chain & Logistics.